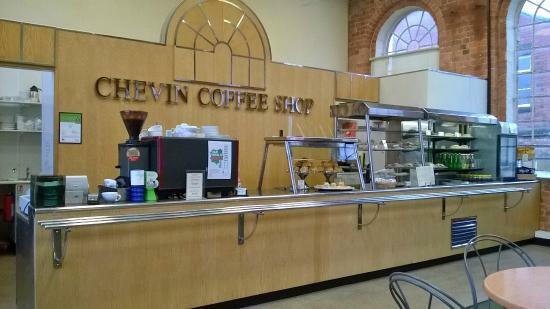 There aren't enough food, service, value or atmosphere ratings for Chevin Coffee Shop, United Kingdom yet. Be one of the first to write a review! Great offer on a drink and large slice of cake after 3.00pm!!. Clean setting, close to all the shopping facilities. Have been to this cafe a couple of times for tea & coffee since it has been revamped. The staff are lovely & the food looks & smells amazing - will definitely be treating ourselves to a meal in the near future. Great place for a refreshing break. A revamped new restaurant, with pleasant staff and a good choice and value for money on food and drink. Well worth a visit. This store has new owners and it shows. 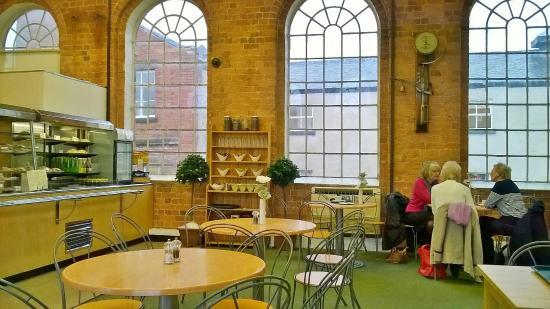 I often drop by this lovely little cafe when visiting De Bradley Mill. Love the coffee and scones. Sandwiches are fast, service is fast and friendly. Prices are keen, and there are often special offers. A nice stop for refueling when busy shopping. Used to be very good but not a patcxh on what it was. 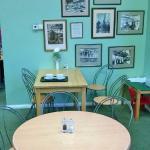 Get quick answers from Chevin Coffee Shop staff and past visitors.